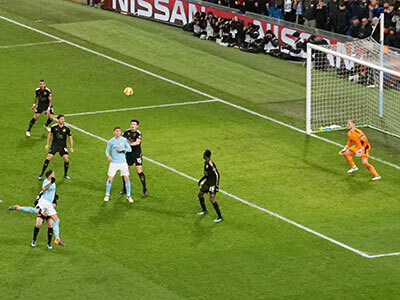 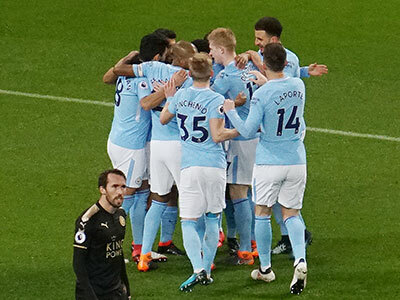 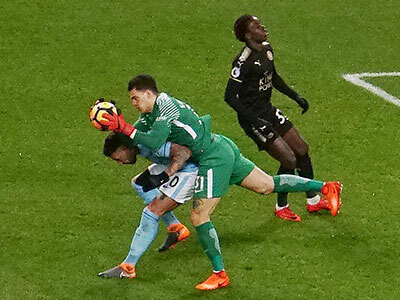 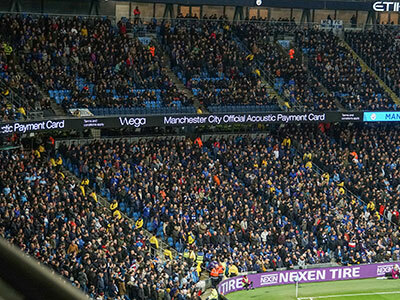 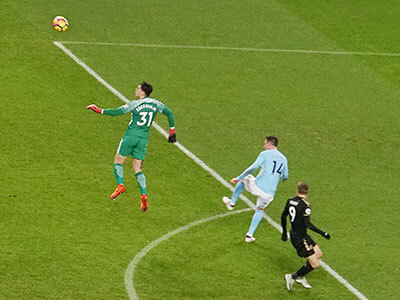 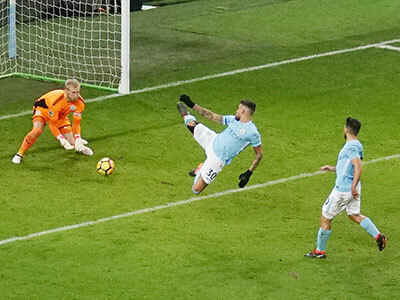 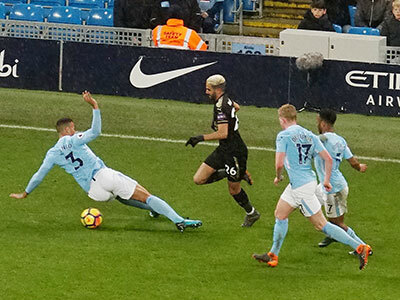 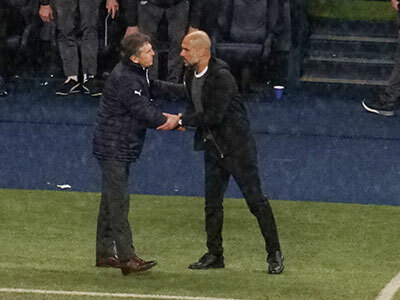 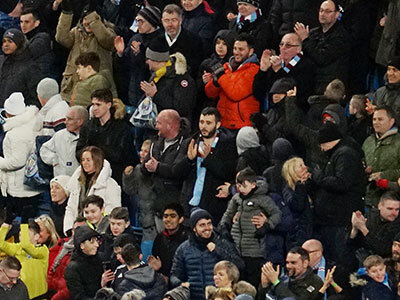 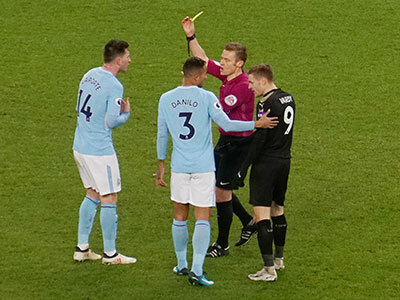 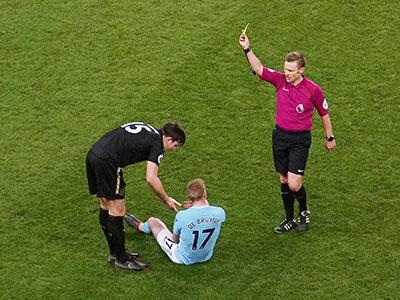 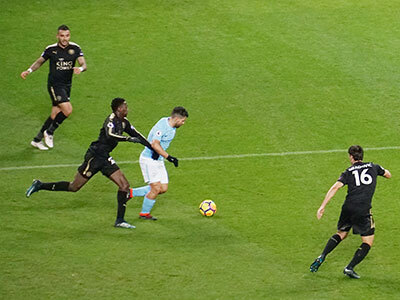 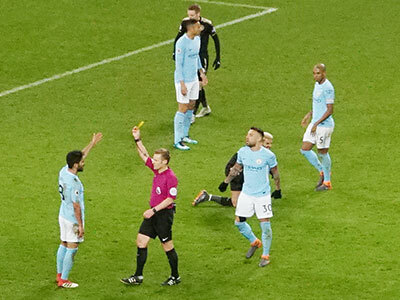 Well we had the perfect response to Leicester refusing to let Mahrez join the sky blues for a reasonable fee last month as City thrashed Leicester 5-1 with Sergio Aguero scoring four in the second half. 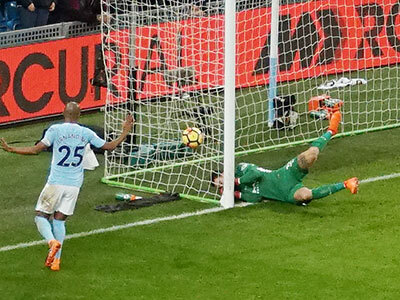 It could have been even more. 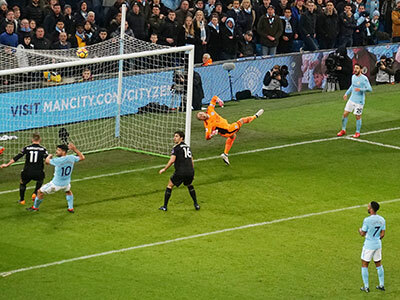 In addition to Aguero we had another star and of course it was Kevin De Bruyne who made the first three goals. 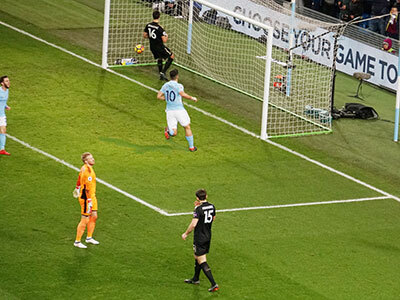 Sergio has now scored four in a Premier League game three times and it is a league record. 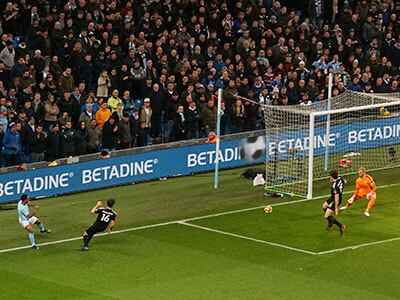 He has also now scored in 7 consecutive home games in all competitions. 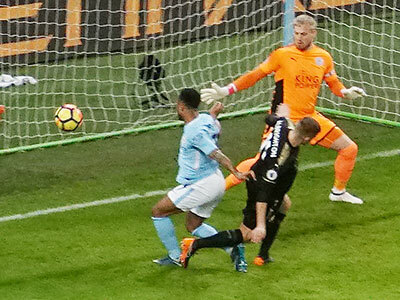 Sterling opening the scoring early on which was good for his confidence after his horrific miss in the last game against Burnley. 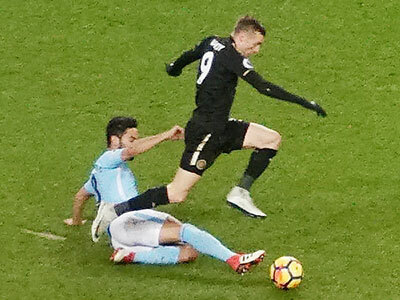 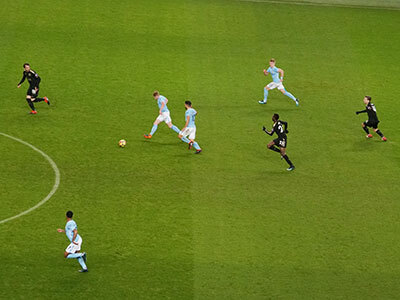 Vardy equalized for the visitors when he broke away following a City attack at the other end. 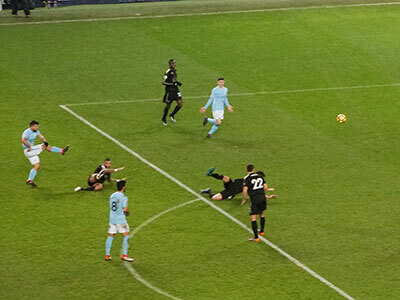 So at half time we were slightly concerned but we need not have worried as a terrific display by City and particularly Aguero sent Leicester packing. 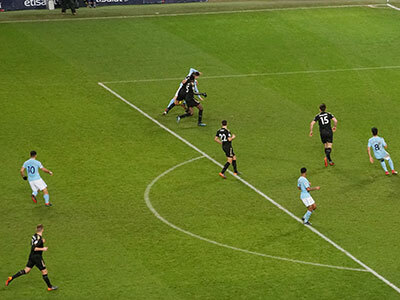 One of the goals was a gift by Schmeichel whose distribution was one of the worst seen at the ground for a while. 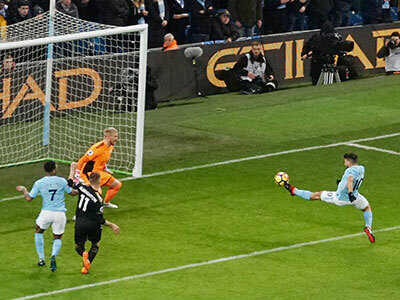 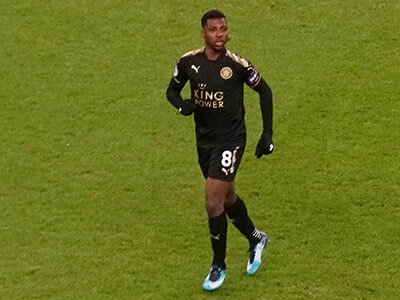 A vast contrast to Edison in the City goal who never ceases to amaze me with his passing technique, quick decision making and overall he must be one of City's best signings in recent years. 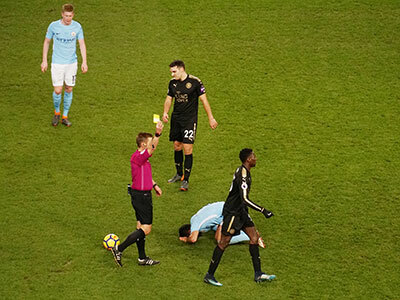 Leicester rarely extended the City defence and they only had 30% possession during the game. 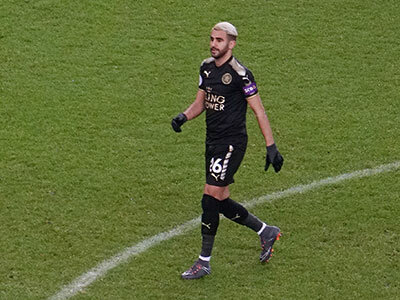 Mahrez came on in the second half and was greeted with cheers from both sets of fans! 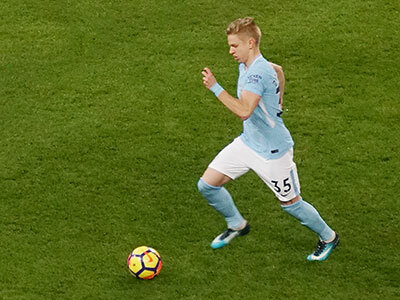 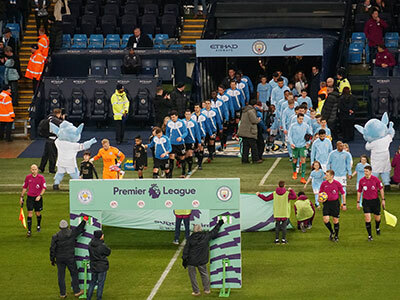 City were still without Sane, David Silva and Jesus but it was a strong team with Laporte and Zinchenko returning to the defence. 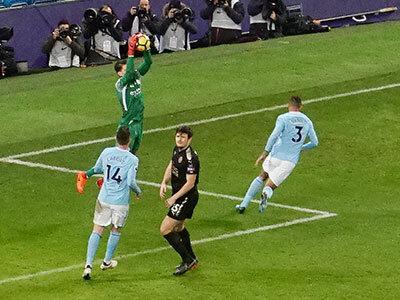 Both Kompany and Stones were on the bench as was Foden now fit. 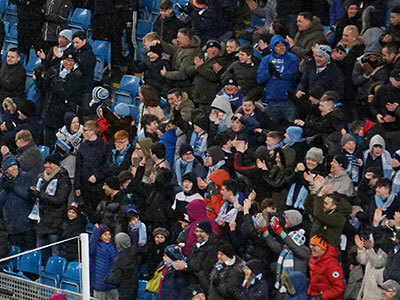 The South Stand cheer as Sterling goes to Kevin for a thank you! 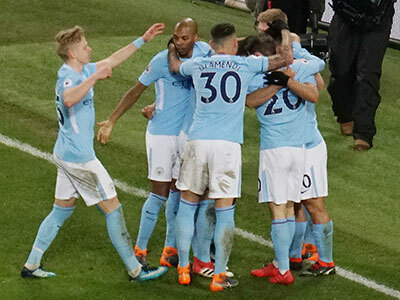 Time for a team cuddle! 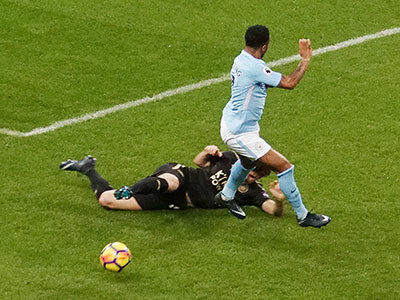 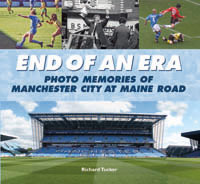 Mahrez ( top left) tells a colleague he should be in sky blue! 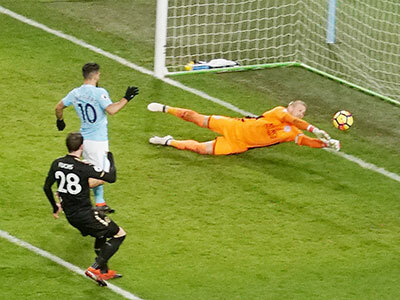 ......and shooting past Ederson to make it one all - disaster! 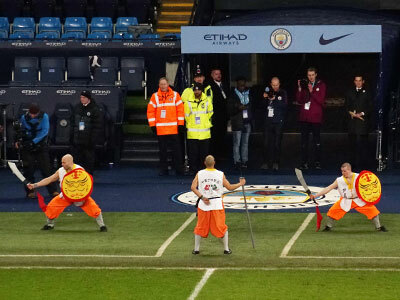 Ederson has some heading practice! 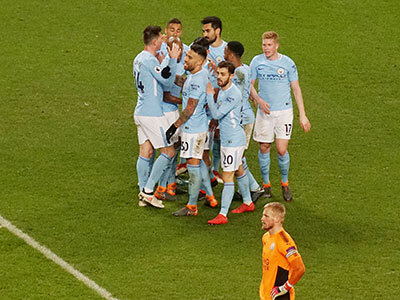 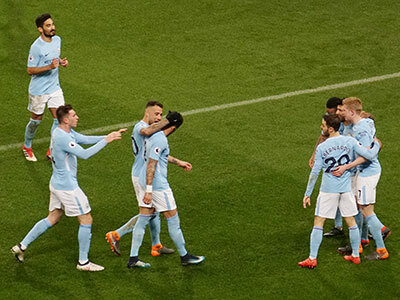 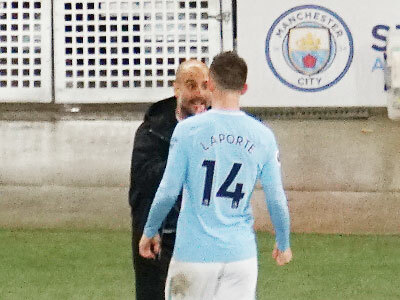 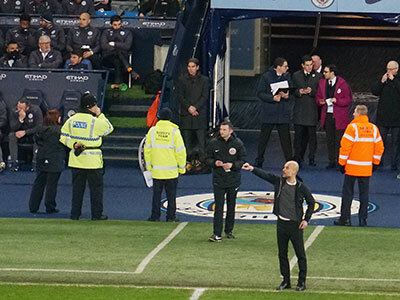 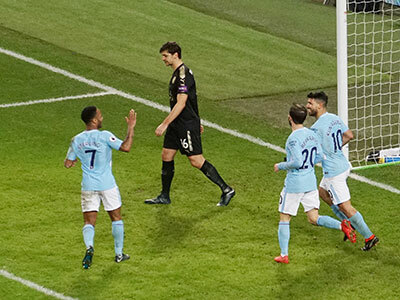 While the rest of the players were celebrating Pep was telling Laporte to tell Aguero to score another! 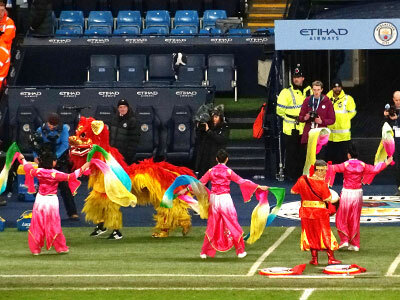 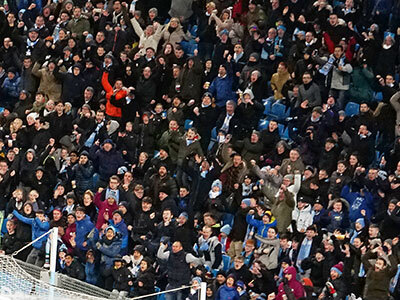 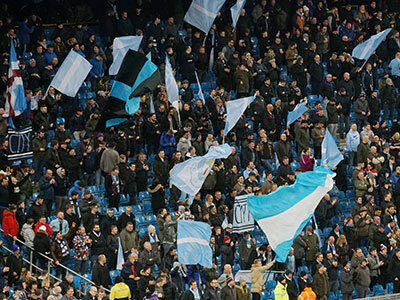 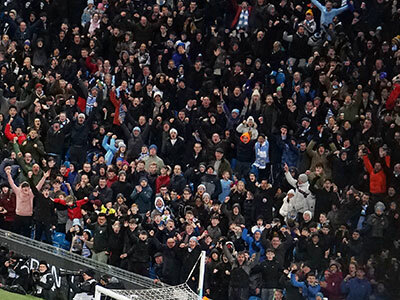 ......and it's 3-1 to City and the North Stand can start celebrating yet again! 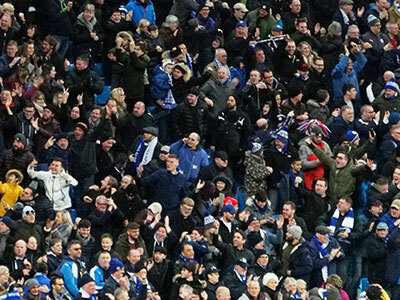 Out come the phones as the players celebrate yet again- magic! 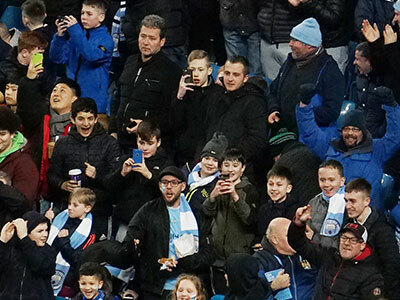 On comes Mahrez to cheers from everybody! 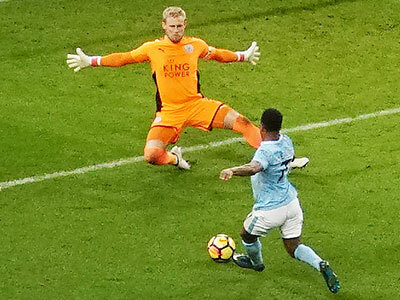 The City players enjoy the moment while Schmeichel thinks about what he has done! 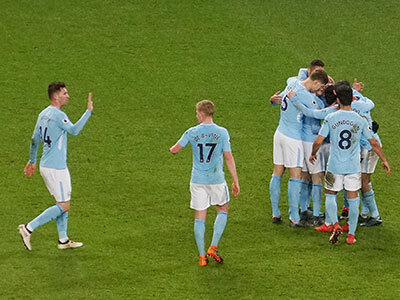 ...and it's a fourth goal for Aguero who gets a hug from Foden - 5-1 to City - did we expect that at half time!